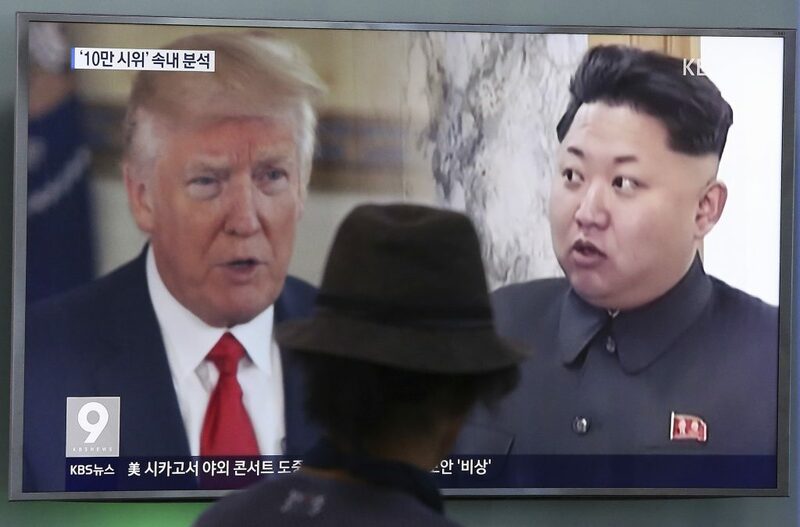 President Donald Trump on Tuesday said possible talks between North Korea and South Korea held mixed potential, while sanctions were beginning to take a toll on Pyongyang amid tensions over its nuclear and missile programs. “Sanctions and ‘other’ pressures are beginning to have a big impact on North Korea. Soldiers are dangerously fleeing to South Korea,” Trump wrote in a post on Twitter. “Rocket man now wants to talk to South Korea for first time. Perhaps that is good news, perhaps not – we will see!” Trump added in reference to North Korean leader Kim Jong Un.